As part of a Rotaract initiative! So what strikes your mind when you want to hangout in Vile Parle? Probably the areas in and around Juhu Beach, that street where NM and Mithibai College is or anywhere else but Nanda Patkar Road! So where is it exactly - You know the petrol pump near the highway near the dominoes, in Vile Parle east? Yes, opposite that petrol pump lays the street rarely explored by people not staying in Parle east. There is nothing hi-fi about this street, just a couple of restaurants that are not worth going in to. 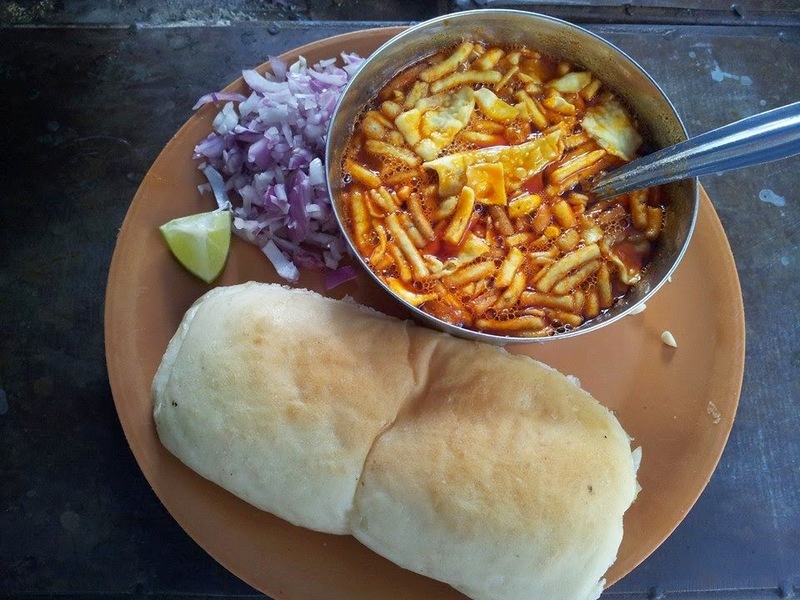 What is absolutely worth it is a roadside misal wala and a chai tapri! Being very close to my college (M.L.Dahanukar College), it was pretty much our ritual to have the "Gabheri misal" almost every day possible. 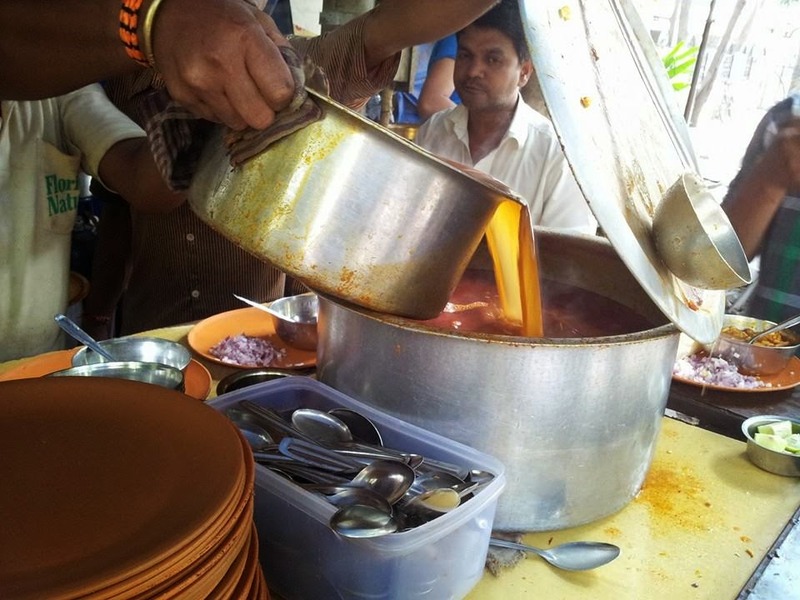 With ample parking space, it was all about getting there, parking the rides, lining up on the counter, spicing up the misal with that extra curry and a cold drink later on to cool down - it would seem like going to college was after all not a complete waste of time! A lot of college memories of that place embedded in our minds! Marching over there in large groups, non-stop chattering, friendly leg pulling sessions, blah blahing and the moment the food is in front of us - complete silence, just the occasional "aur do pav dena"! Unlike many other streets where you could have multiple options to eat (Confusion too), this street has one unique thing that others don't - it is surprisingly quiet and aloof from the main roads. It's been some time since graduation, but still Nanda Patkar Road is often the only reason for me to go to Vile Parle East.